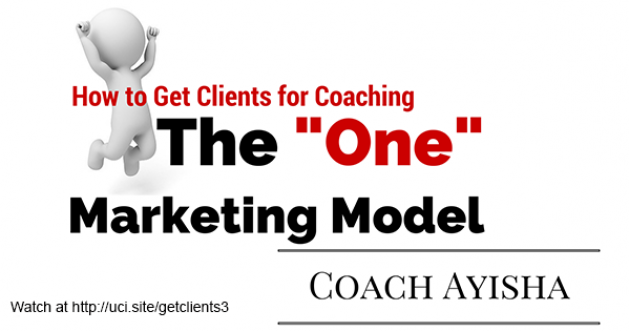 Coach Ayisha discusses how to get clients for your coaching business using The “One” Marketing Model. 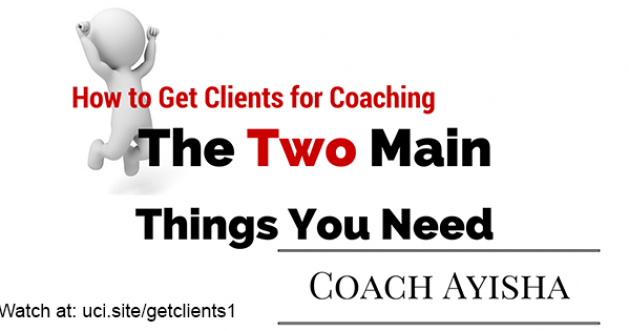 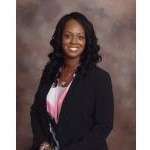 Coach Ayisha discusses how to get clients for your coaching business. 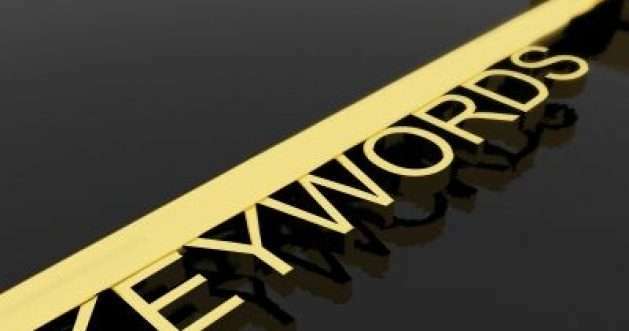 There are only two main things you need. 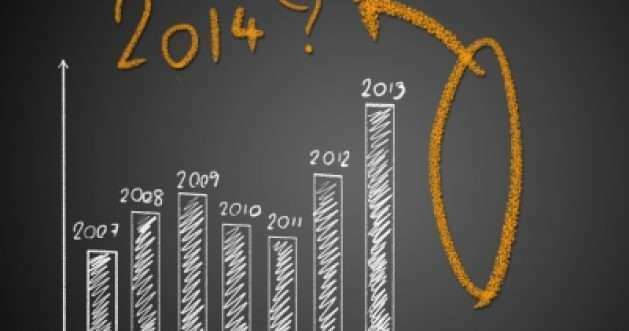 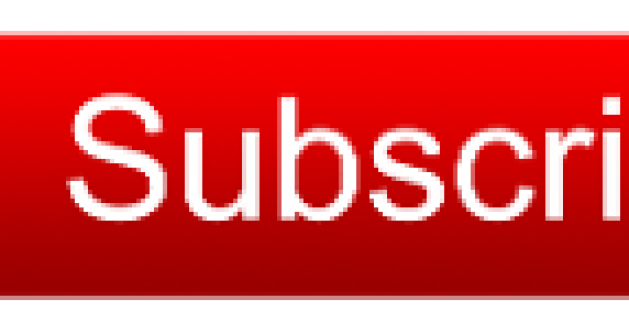 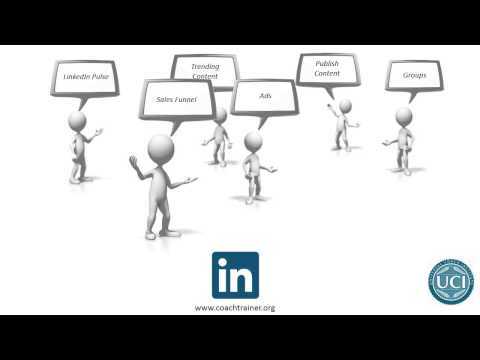 Traffic Source Conversion Method Watch to learn more. 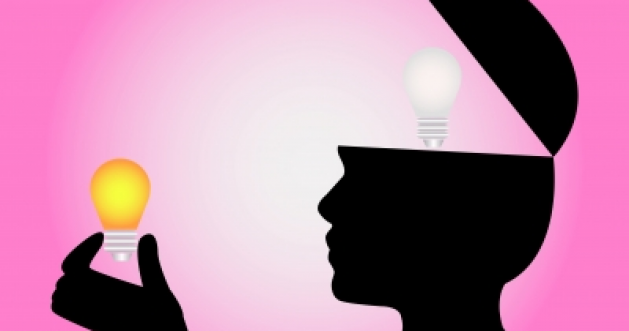 Shade Y. Adu. 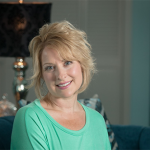 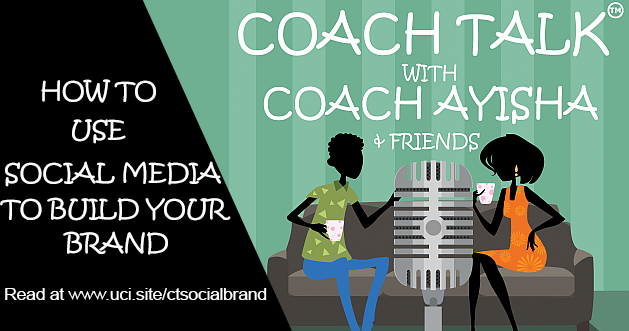 Personal Brand Strategist discusses how to use social media to build your brand in Coach Talk (TM) Ep 5. 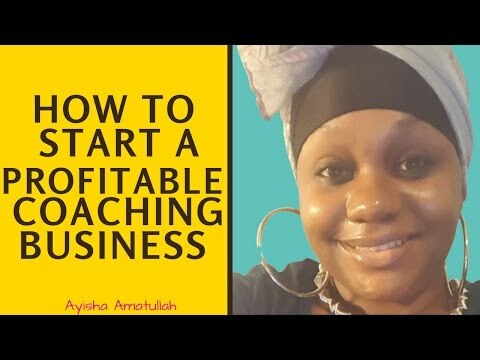 Coach Ayisha conducts a solution-focused coaching session with a life coach to help start her coaching business in Coach Talk (TM) Ep 2.